The reason for this website? 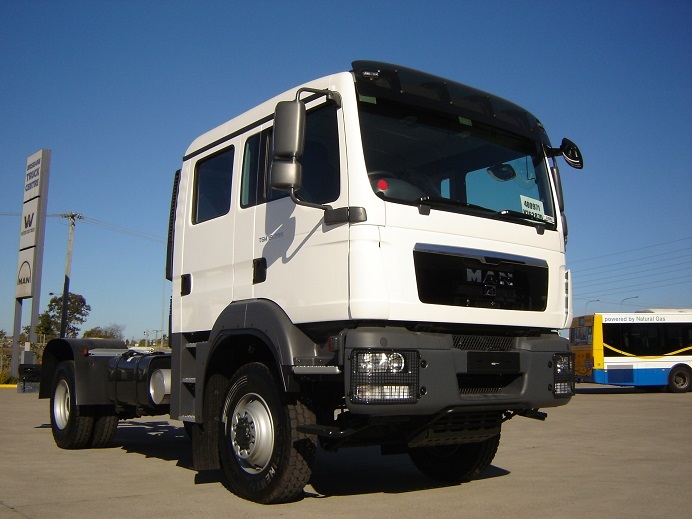 This is a test website to play with DotNetNuke (DNN) and to record the build progress of our MAN 4x4 truck. We'll also post up some of our travels (with or without the truck) in the blog area. The truck was purchased in June 2013 as a basic cab-chassis. It went straight from the dealer to the body builder to get the rear canopy built. Our previous modes of camping transport are mainly Land Rover centric, with a Defender 110 &130, Discovery and a Range Rover in the 'fleet', so it's a big step up in size to a 15 tonne truck! Go to the blog to see how it all pans out!